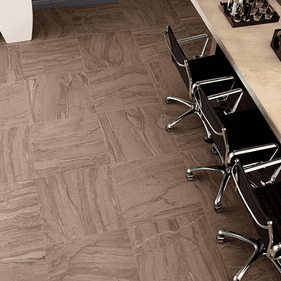 Atlas Concorde porcelain tile flooring brings chic design in an elegant format with rugged durability to your home or office. 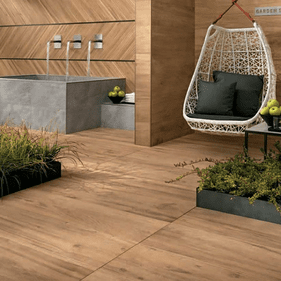 This lovely collection of wood�look porcelain tiles is available in 3 series that touch each dot on the color spectrum with fine grain, deep shades and exquisite details. 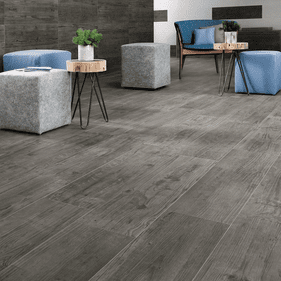 For even more versatility, designers appreciate that each porcelain floor tile color has size variations that suit different applications with a single collection. 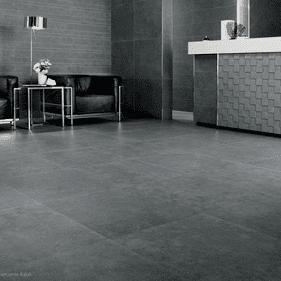 The choices run the gamut, with a striking 9'x36' porcelain tile in the Concorde Doga that make expansive rooms feel more inviting, while adding an open feel to smaller spaces. Designers have 5 colors choices to achieve this effect, which makes it easy to create custom design effects with various wood�look porcelain tiles. Looking for rustic charm with modern sensibility? Consider Concorde Etic, which offers three colors of porcelain tile floors that span the light brown of Etic Noce to the dark brown luxury of Etic Palissanndro. 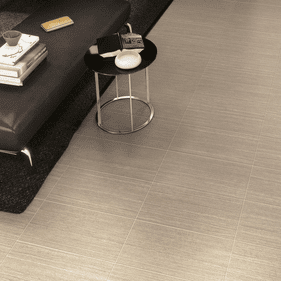 This wood�look porcelain floor tile's 6�x36� design has broad benefits to all d�cor schemes, as the six inch width puts the unique patterns on full display. 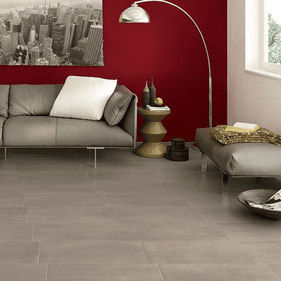 The one�of�a�kind porcelain tile floors found in Concorde Glow feature a bounty of colors and size options. 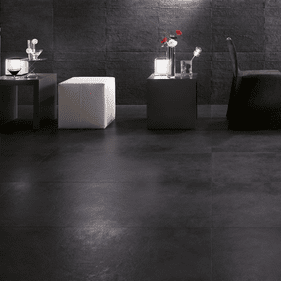 The 5 colors in this lineup are sold in a wide 24�x24� porcelain tiles or a 12� x24� size. With a charming mosaic and versatile bullnose also available, designers have countless options to customize d�cor schemes to various tastes. 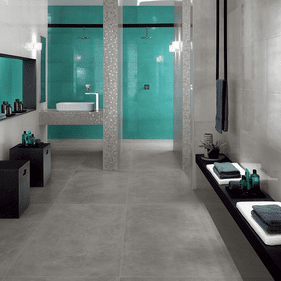 There are common benefits to these thinset porcelain tile floors. Each of these choices is stain and scratch�resistant to withstand all levels of foot traffic in various settings. Unlike hardwood counterparts, a porcelain floor tile's surface does not buckle or creak for a more quiet and relaxed living spaces. Since the surface is less prone to moisture damage, any of these series is a great choice for bathroom or kitchen floors, as well. 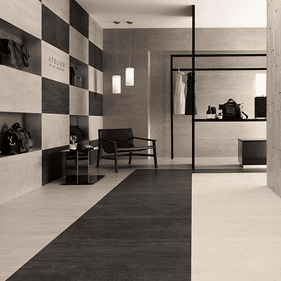 Our flooring designers are happy to suggest what broad-�width porcelain tiles most meet your project needs. For a square footage quote or to order Atlas Concorde porcelain tile flooring, please contact us for start�to�finish support.